Living in Phoenix means that you understand that certain pests like roaches, scorpions, spiders, and even sometimes bed bugs occur. While this can be terrifying to many Phoenix homeowners the easiest solution is using a pest control service like Bug Guardian. The pests in Phoenix can be a major cause for concern, risking health problems, allergies, and in some cases venomous threats to residents of Phoenix. Because of these reasons and others, timely extermination of these pests is important, and should be done by a qualified professional. At Bug Guardian, we’re a pest control service that is based in the Phoenix Valley, which means we know exactly what pests you’re likely to encounter and we have solutions for each pest. There are homeowners who believe they are able to handle their pest problems themselves, or think the problem may not be severe enough to have a professional service their property, please take a moment to consider the below information about the common types of pests found in and around Phoenix homes and offices. Remember that funny joke about cockroaches and Twinkies surviving in the event that all life on Earth is wiped out? While that joke might sound funny, there is one truth to it: getting rid of roaches is nearly impossible for the average property owner in Phoenix. 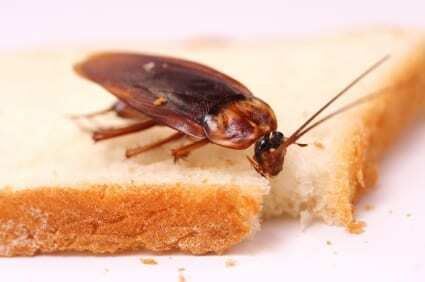 Roaches are hard to kill without the help of a professional pest control company, due to their genetic resilience, even stomping on them will do nothing more than release the eggs of the roach, furthering the infestation. Because of this, hiring a professional is always the best option for removing your roach problem. We can help to eliminate the common areas roaches go and setup pesticides that will send roaches on their way out of your property. 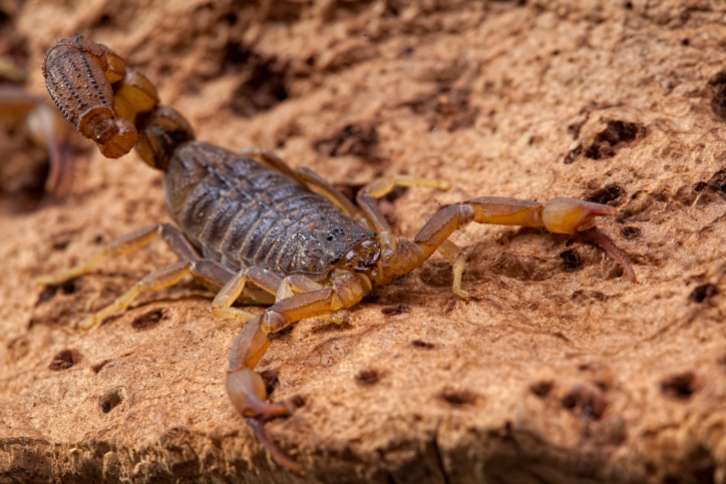 Scorpions are the stuff of nightmares, but they’re also quite dangerous if they’re scared or provoked by property owners looking to remove them from their hiding place. The scorpion’s venomous tail can cause health problems for the typical human, meaning they can require immediate professional elimination. There are many pesticides that are effective at killing scorpions and makes them avoid nesting anywhere inside your home in the future. This kind of service creates a peace of mind that cannot be overstated, especially for those property owners who fear an insect who is venomous and fearless. When it comes to Arizona the spiders here are no joking matter, especially when it comes to young children, elderly, and small animals. While they are poisonous they are not aggressive, however this doesn’t mean that you should attempt to handle spiders by any means. During summer months spiders are typical, meaning that going into the fall and winter your spider numbers will multiply. 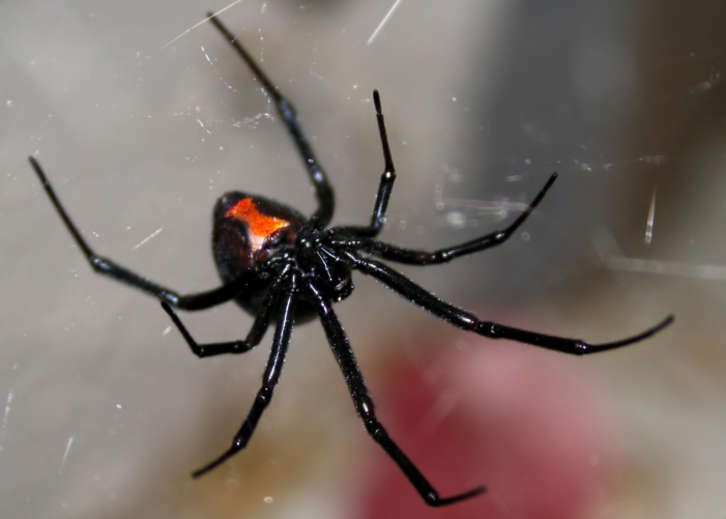 To avoid an infestation of venomous spiders on your property have a professional like Bug Guardian Pest Prevention come out and use targeted methods of removal to alleviate your spider problems. 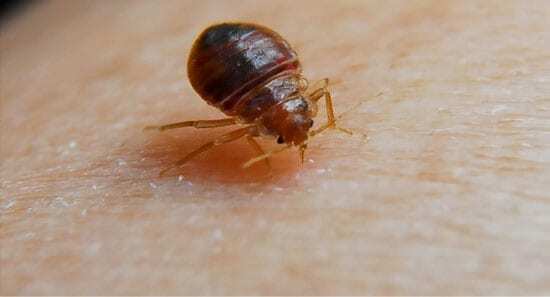 Perhaps the hardest infestation to handle is that of bedbugs, which tend to spread at an alarming rate and can soon be found in every bed, every blanket, and even every sofa located throughout the home. If this pest isn’t quickly and professionally eliminated, it can lead to serious problems for a home’s occupants. Large numbers of bites will look just as bad as they itch, causing irritation and frustration among every member of the family. Professional removal is the only way to handle this problem effectively, providing a way to kill massive numbers of bedbugs using a few simple tools. Though it often requires homeowners to leave the premises during treatment, the results will ensure a better night’s rest and a distinct lack of itchy, irritating, and unsightly bites. Generally, people who aren’t allergic to bees typically know at least one person who is. Universally, almost everyone is terrified of this small pest that tends the nest near a home’s roof, around its deck, and near the pool in a cool area. 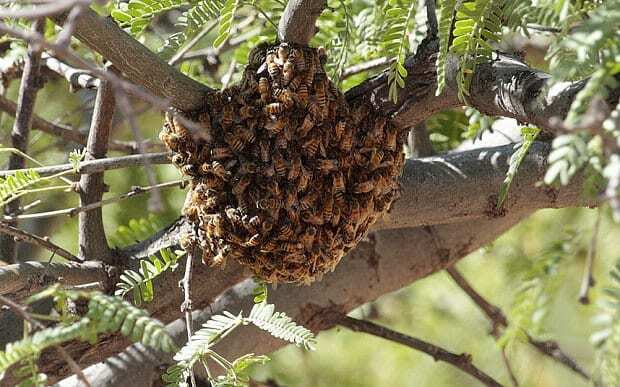 Because the side effects of bees range from an unpleasant sting to a severe allergic reaction, ridding the premises of them is usually a serious matter for most. Luckily, professional extermination methods both eliminate existing nests and discourage bees from coming back. That makes it safer to go outside almost immediately, a fact that terrified or allergic homeowners will appreciate throughout the spring and summer months. From houseflies to ants, and more, insects of all kinds can be handled by a professional exterminator and generally should be. 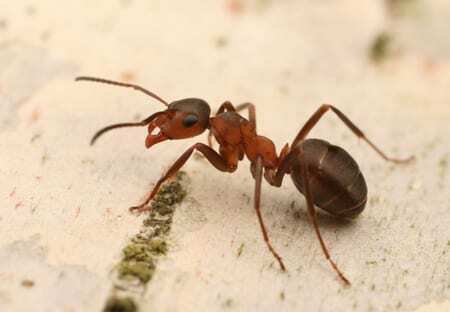 After all, where there’s one ant, hundreds or thousands more are likely hiding somewhere else. The same is true of flies, termites, and a whole host of other pests common in today’s homes. Don’t let any kind of pest problem go untreated. Be sure to get in touch with us, so we can ensure a quick, easy removal of even the most persistent bugs and birds that typically cause homeowners headaches, actual pain, or allergic reactions.